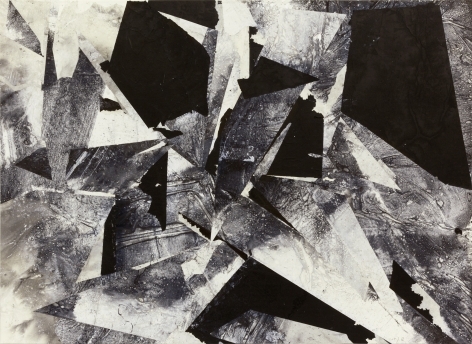 Presented in conjunction with Beijing-based Ink Studio and on view at Sundaram Tagore Madison: Zheng Chongbin: Asymmetric Emergence, an exhibition of works on paper by one of China's leading contemporary ink artists. 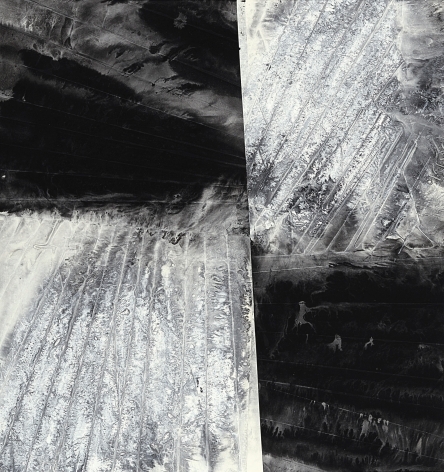 These new works are from the Beijing-based artist's current series of abstract land-art paintings. 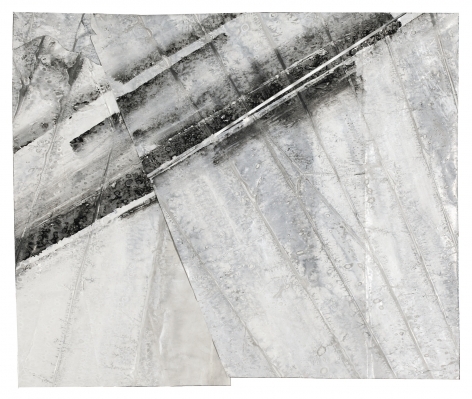 Inspired by the writings of American earthworks artist Robert Smithson, Zheng Chongbin's work uses his indexical abstraction not to picture but to instantiate—at physical and temporal scales perceivable by humans—the entropic dynamics and resulting fractal geometries of the earth's geological processes. 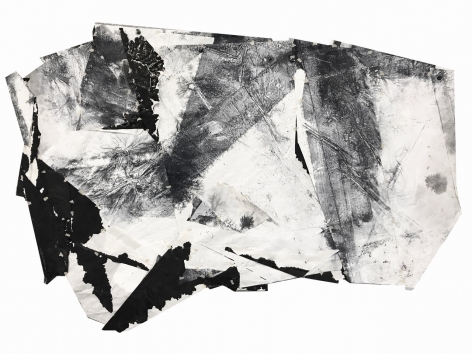 The work on view is just steps away from the Metropolitan Museum of Art, which will simultaneously show a recently acquired major work by the artist in its new Chinese painting exhibition.